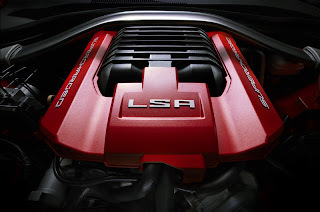 Camaro Chief Engineer Al Oppenheiser wrote this open letter to Camaro enthusiasts on November 16, 2011 in response to internet buzz about the new 600 horse power Ford Mustang GT500. As you know, the blogs lit up with the announcement of the new 650-horsepower Mustang GT500, and I wanted to give you my perspective on the latest challenge from Dearborn. The Mustang has been playing catch up since the moment the fifth-gen Camaro arrived in 2009. Since then, Camaro has been the best-selling sports car in America, indicating that consumers know which car offers the best performance, style and safety. It is no coincidence that Mustang has introduced three 100-horsepower increases to keep pace with Camaro: First their V-6 was bumped to 305; then their V-8 went to 412, and now the GT500. Even with the 100-hp increase, the 2013 GT500 will still not match the technology and sophistication of the 2012 Camaro ZL1. The days of “no replacement for displacement,” are over, and it’s not enough to be fast in a straight line. With the Camaro ZL1, we set out to deliver integrated performance, and be equally good at acceleration, braking, grip, and turning. 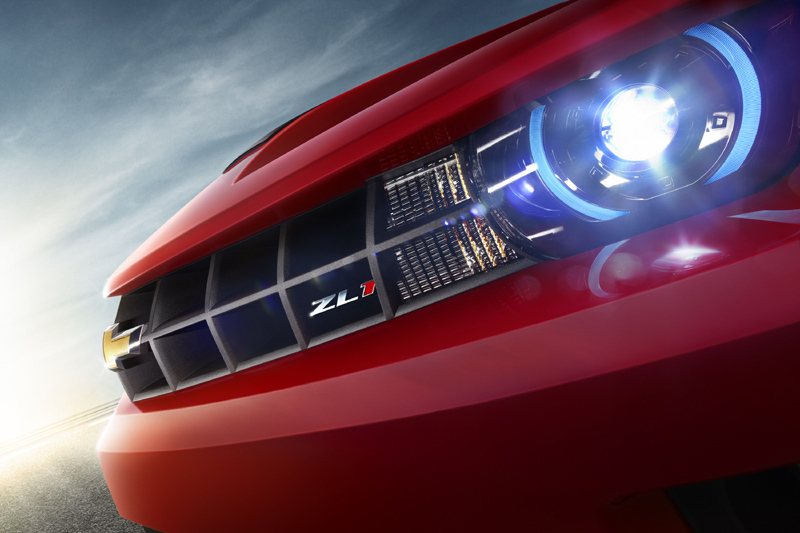 As you will soon see, that’s why the Camaro ZL1 will set the performance benchmark for the segment. Our approach was to make every Camaro ZL1 fully track-capable, from the factory. 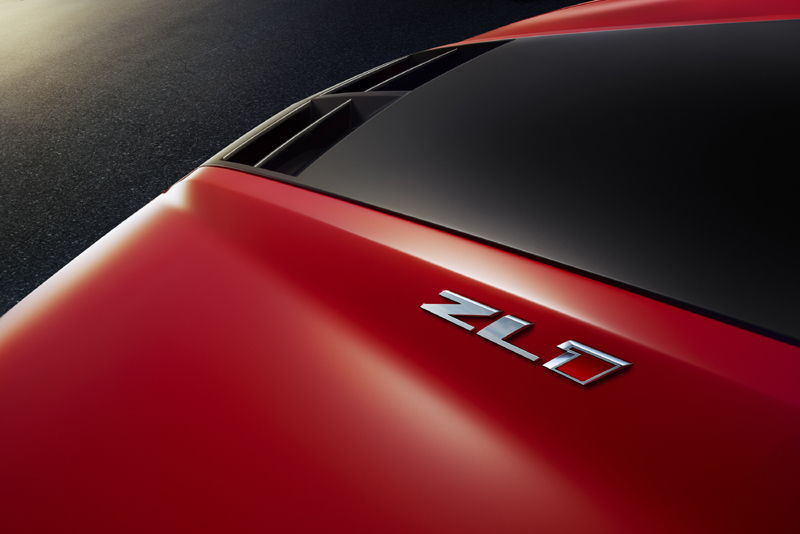 As we announced today, the ZL1 Coupe will start at $54,995 with standard Magnetic Ride Control, standard Performance Traction Management, and standard track-capable equipment such as a rear-differential cooler, brake cooling ducts, and an engine and transmission cooler. None of our customers will have to buy extra options – or modify their ZL1 – for track-day usage. That is not the case for the current GT500, or their new car. For Mustang fans, you’re welcome. Clearly the Camaro has encouraged Ford to throw everything they can at us. For Camaro fans, trust me, we are always listening to your feedback, and working hard to keep the Camaro in the lead. The interior of the Camaro ZL1 features standard leather seating surfaces with suede microfiber inserts, and heated, powered-adjustable front seats. Standard technologies include a nine-speaker Boston Acoustics® audio system; USB and Bluetooth connectivity; and rear-park assist with a rear-view camera display integrated in the center rear-view mirror. The Camaro ZL1 Coupe will go on sale in the spring of 2012, as a 2012 model. 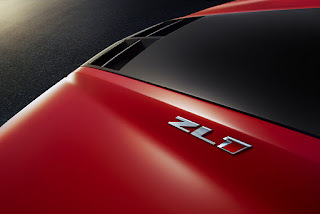 The Camaro ZL1 Convertible will go on sale in the summer of 2012, as a 2013 model. Pricing for the Camaro ZL1 Convertible will be announced later. 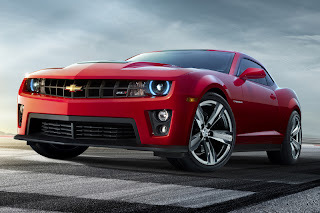 Is the 2012 Chevrolet Camaro the safest car on the planet? Maybe so. What comes to mind when you think of Camaro? Performance, history, popularity? Same here. 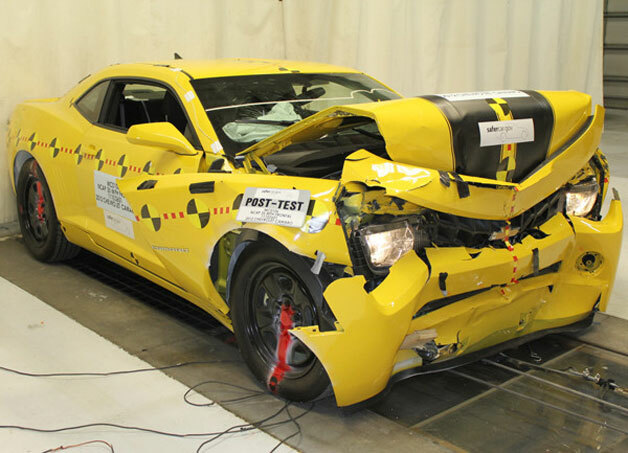 Recently the National Highway Traffic Safety Administration ran the 2012 Chevy Camaro through the barrage of safety tests. Little did they know the end result would be the Camaro scoring a perfect five star rating! That isn't really news as many other vehicles end up with a five star rating, but the Camaro is the only one to do it in all six categories (front barrier crash test ratings for the driver and passenger, side crash ratings for the driver and passenger, a rollover rating and the vehicle's overall rating). Hats off to the people that make up Chevrolet's engineering center for this accomplishment! Thank you or bringing us one of the coolest cars on the road and keeping us safe in the process! Chevrolet® designers and Hot Wheels unveiled the 1:1 scale Hot Wheels Camaro® Concept debuted at the 2011 SEMA Show in Las Vegas. Now it's your turn for a little wish-fulfillment: just be here on Tuesday, November 15th at 9:00 AM PT when the RLC window of opportunity opens on the 1:64 scale Hot Wheels Camaro® Concept! Nestled safely inside an acrylic case featuring both the Hot Wheels and Chevrolet® logos, and the vehicle name, the Hot Wheels Camaro® Concept can be yours for just $19.99 plus S&P (shipping & processing) each. There is a purchase limit of TWO vehicles per RLC membership on the first day of availability. If quantities remain after the RLC 24-hour Priority Window, it will be available for purchase by all basic HWC memberships, with a purchase limit of two vehicles per membership during the second day of the sale.